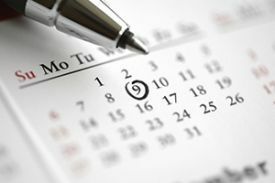 Have you already completed your planning for the forthcoming conferences in the autumn? We are currently in the last rush of organisation and would like to take this opportunity to issue a heartfelt invitation to visit our stands. As usual, we will not only have our existing classics on offer but also our new publications fresh from the press. Unfortunately, as in every year we cannot take part in every event with a stand, but will again provide the appropriate journal or a special issue on an appropriate subject at various specialist press stands – grab a copy! A look at the conference folder could also be worthwhile, whether we are there or not. We have come up with attractive offers for you in the grey autumn - you may be interested. But for now we wish you a sunny summer and are looking forward to greeting you personally on our stand. 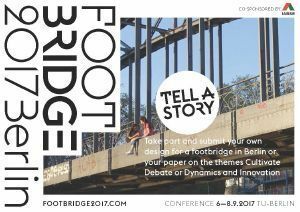 For the 6th International Footbridge Conference we welcome you in Berlin from September 6th to 8th 2017. As with the preceding events in Paris, Venice, Porto, Wroclaw and London, bridge designers and builders from all over the world will come together to share their views, to exchange ideas, to learn and - last but not least - to meet colleagues and friends. The Footbridge 2017 Awards will be organised and sponsored by Bridge design & engineering magazine and the winners will be announced at the Footbridge 2017 conference. Entries will be invited in November 2016, and all footbridge/cyclebridge projects which opened to the public or reached full completion between 1st January 2014 and 31st December 2016 will be eligible to enter. The conference will be conducted in English, with no simultaneous translation. The Eurosteel 2017 Conference, The Copenhagen Steel Gathering, is organized in a corporation between the Danish Technical University and The Danish Steel Institute. The conference will take place from 15 to 17 September 2017 in Copenhagen, Denmark. Welcome reception at the historic and atmospheric Copenhagen City Hall. Copenhagen was founded in 1167 and has the longest pedestrian street, called in Europe. In Copenhagen Harbor, the water is so clean that you can swim in it. Engineering geological documentation - quo vadis? For over 50 years the STUVA Conference has been recognized as a premier forum for all fi elds of underground construction. 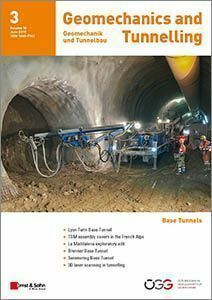 With at last 1,850 professionals from more than 20 countries it is one of the world’s leading and largest events in the tunnelling sector. STUVA Conference is held late November/early December in odd years and has become a fixed date in the calendar of tunnelling experts. Venue in 2017 is Stuttgart with the mega project “Stuttgart 21”. The presentations will be given bilingually (simultaneous translation English/German) on December 6 and 7 covering the following main topics. In addition to the segment “Tunnelling” in a separate room lectures are dedicated to “Tunnel operation”. 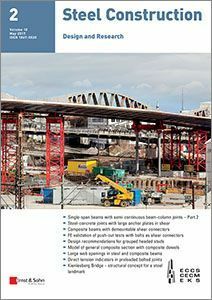 The 3rd edition of the International Symposium “Connections between Steel and Concrete” is an effort to continue the tradition of the earlier two successful conferences organized by the Institute of Construction Materials, University of Stuttgart. The first symposium was organized in 2001 and the second in 2007 with approx. 400 delegates participating from across the globe. The symposium is targeted to bring the expertise and opinions of educational institutes, researchers, and industry together and provide an excellent platform to discuss and harmonize the advancements in the field of connections between steel and concrete. NordBau is the biggest technical building Fair of its kind in the north of Europe. Since 1956 the Fair promotes communication and offers a lot of buildinginformation to all visitors, experts as well as private persons. Seminars and conferences provide for a level for innovation, expert discussions and contacts. Every year NordBau informs, connects and gives the basis for impulses and decisions. 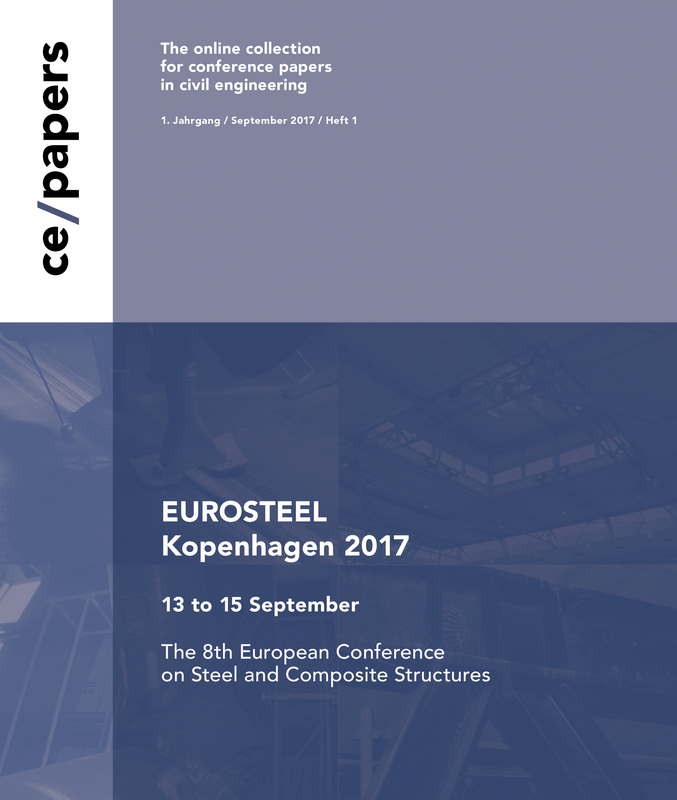 The second part of our conference journal ce/papers will appear at the EUROSTEEL 2017. The New Lyon-Turin Line (NLTL) is an essential component of the ”Mediterranean Corridor“, one of the nine TEN-T network corridors, the future ”European metropolitan railway“ that will promote the movement of people and goods by rail, an ecological mode of transport. The goal is to reduce road transport, which increases pollution and greenhouse gas emissions. With 12 % of the tunnels already excavated, there are currently 800 people working on the NLTL. This unique project, with its extraordinary history and innovative features, has been proposed as the subject of an international case study.